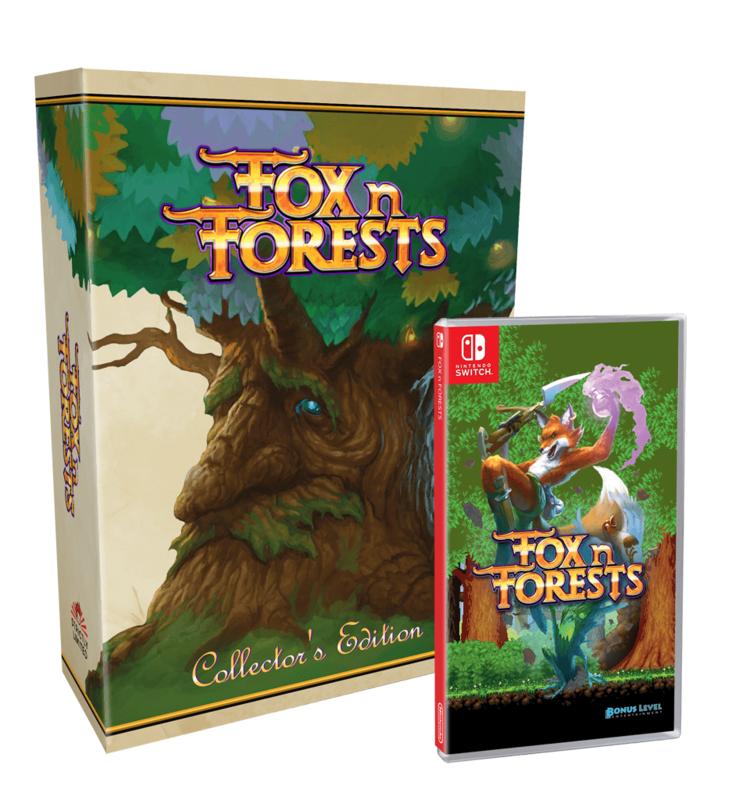 The Switch eShop title Fox n Forests will be sold physically, Strictly Limited Games has announced. There are plans to offer a standard copy as well as a collector’s edition. EuroVideo and Zaxis Games have provided a slightly more specific release window for Fimbul on Switch. 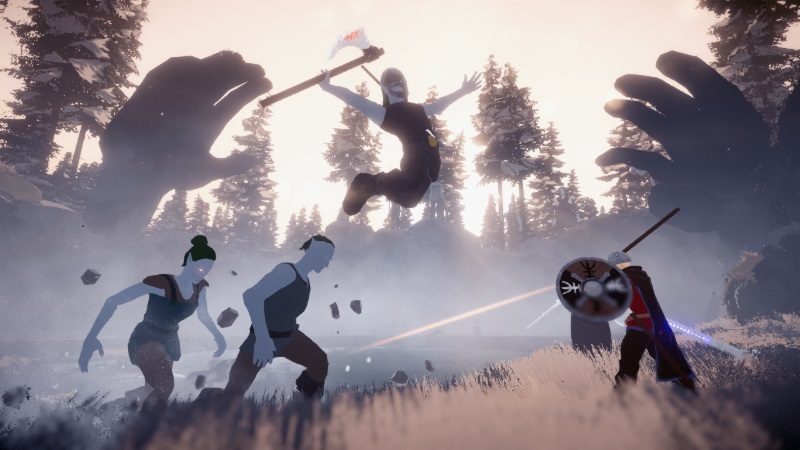 The Norse comic action-adventure title is slated for early next year on Nintendo’s console. 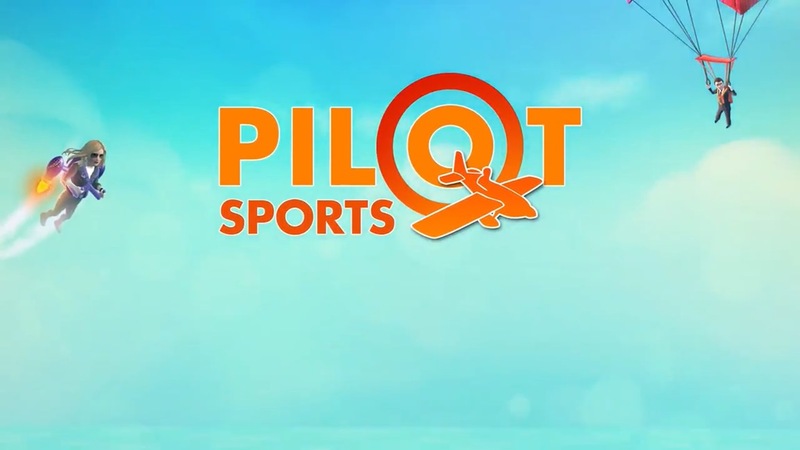 Today, Pilot Sports made it to Switch via the eShop. Have a look at some footage in the video below. 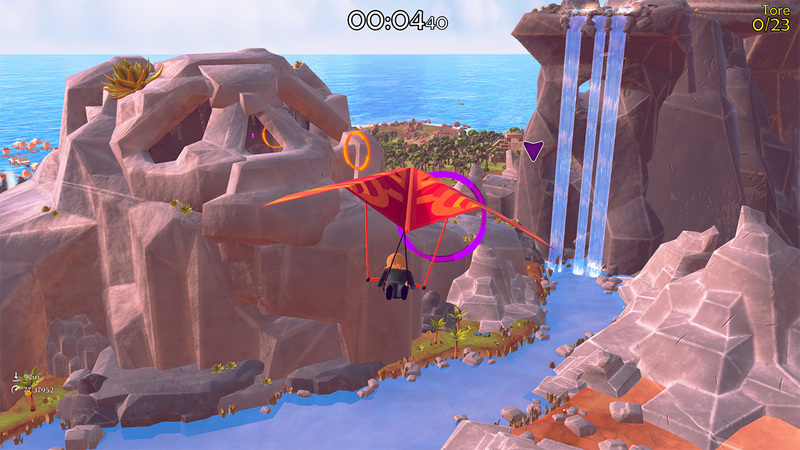 The colorful cartoony arcade flight game Pilot Sports is coming to Switch later this year, Wild River and Z-Software have announced. 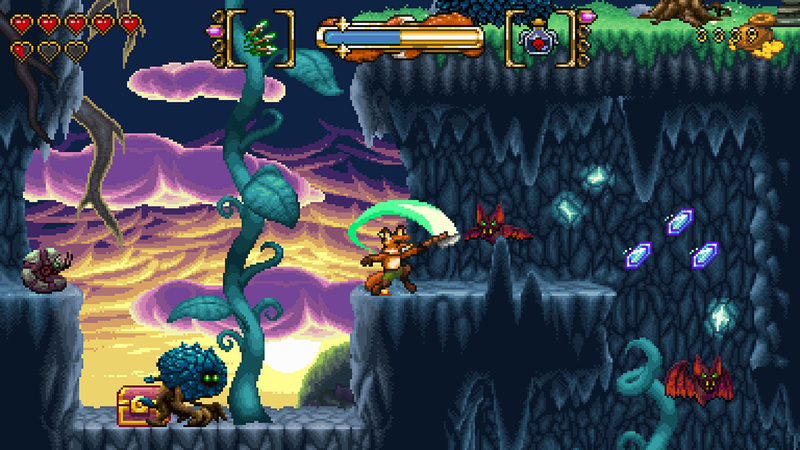 Fox n Forests is closing in on nearly two months since its initial release. To see how the game is performing thus far, Destructoid caught up with director Rupert Ochsner for an update. Ochsner stated that “Nintendo Switch is our strongest platform to date.” He also said that, currently, Switch has a 3:1 ratio of sales compared to PC, and a 4:1 ratio against PS4. Xbox One data is not yet available. Zaxis has announced a partnership with EuroVideo to bring Fimbul to various platforms. The game is seeing a release on Switch in November. Fimbul is a comic-action-adventure that takes place in the final winter before Ragnarök, The Fimbul Winter. You’ll take on the role of an old berserk, who is travelling to Jötunheim to fulfill his destiny while battling Trolls and Jotuns to reclaim an ancient artifact that may save Midgard. EuroVideo recently made a game called Ostwind, otherwise known as Windstorm. 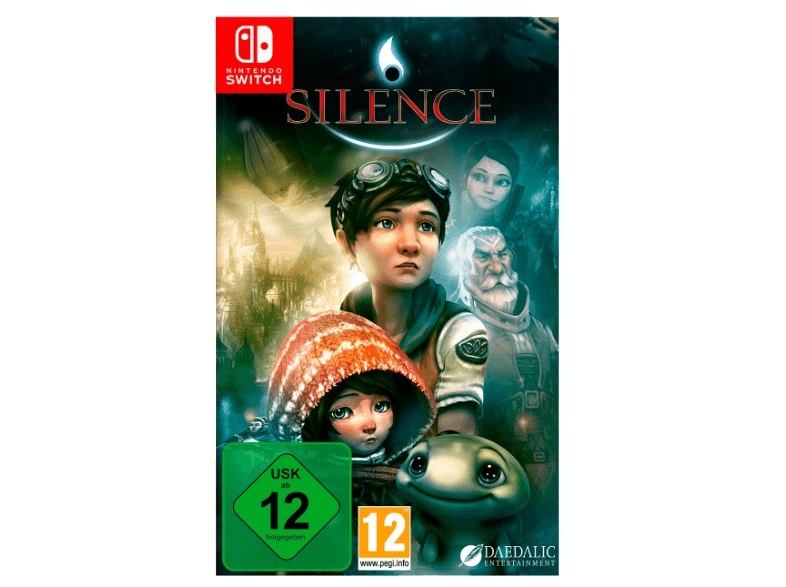 The title, based on the German book series / film, now appears to be Switch-bound. A listing for Ostwind on Switch popped up on Amazon Germany. 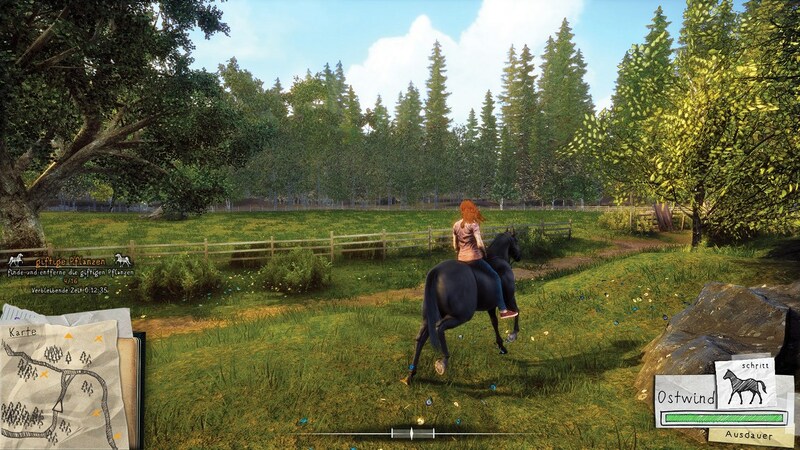 The page lacks information at present, but we can probably assume that it’s the same game as the Steam version. EuroVideo published Ostwind on the PC service last month.